Thank you for joining us at our first-ever Trivia Night! Stay tuned and look forward to more Seasonal Shin-Digs in the near future! Just a small price gets you food, a nifty souvenir glass and a good time with friends of new and old. 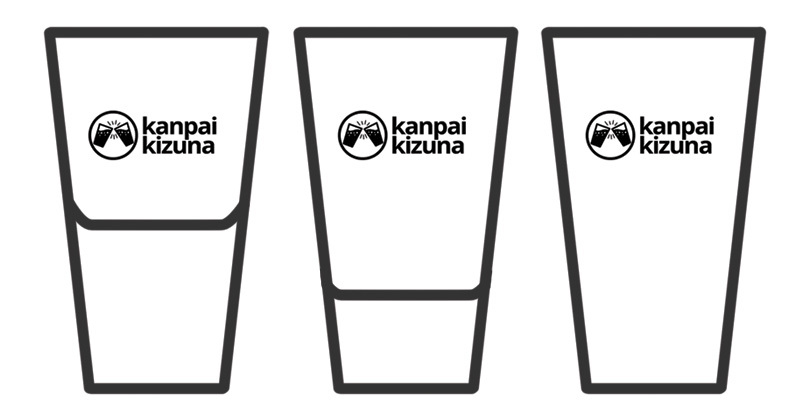 All tables will be furnished with appetizers and a nifty "Kizuna Trivia Night" souvenir glass. This will be the only time that we EVER give out this glass, so be sure to join! The kitchen and bar will also be open for additional food and beverage orders. *Please don't forget your IDs! We will be checking!  Worried about who is on your trivia night team? Not to fret! In order to make the trivia night fair and fun, we will be placing participants in randomized groups. As a networking event, our goal is for our participants to meet new friends and compete with some old.